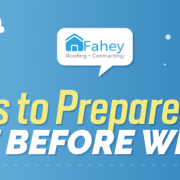 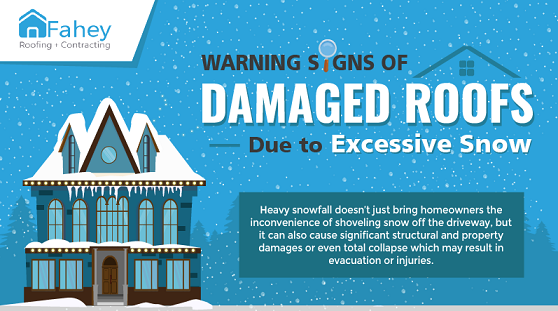 Heavy snowfall doesn’t just bring homeowners the inconvenience of shoveling snow off the driveway, but it can also cause significant structural and property damages or even total collapse which may result in evacuation or injuries. 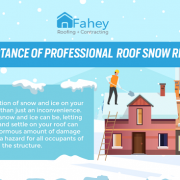 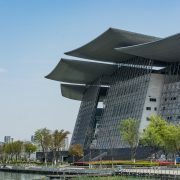 Luckily, most roofs are built to last several decades, so the chances of a roof collapsing from too much snow are minimal after a single snow event. 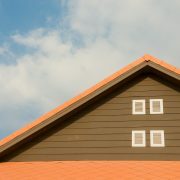 In most cases, the consequences of excessive snow accumulation on a roof show itself in the more gradual and subtle ways over time instead. 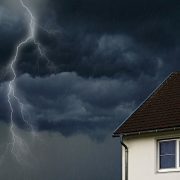 The homes and structures that are more likely susceptible to destruction after a single snow event are those that are uninhabited or poorly- maintained. 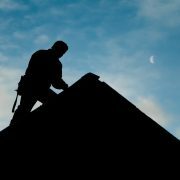 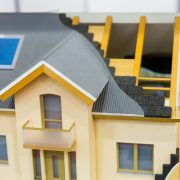 It is why owners should perform an evaluation of the condition of their roof and look out for these signs that indicate that their roof is in distress.